Please note the Fall/Winter line sells until December 31st or the gift certificate can also be used for the Spring 2015 line which arrives on January 19, 2015. 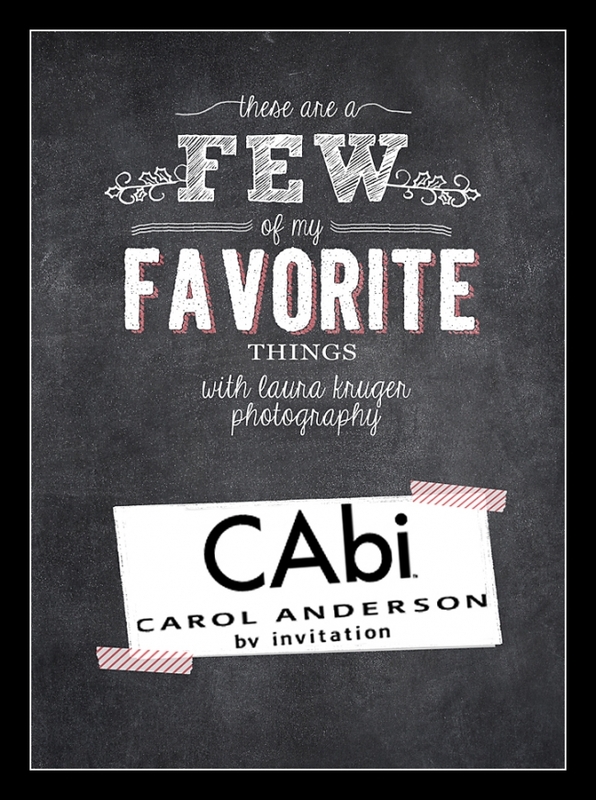 I have been to several CAbi parties and have their pants and tops. They fit great, wash up well and look super cute! They are for women of all ages too! © 2019 Laura Kruger Photography Blog|ProPhoto Website by NetRivet, Inc.